Several French horses have caught the eye on the international scene over the last few seasons, both those ridden by the reigning Olympic Champions and those exported and blossoming with other nations. Opgun Louvo, Takinou de Hulm, Upsilon, Toledo de Kerser, and many others are already household names or well on their way to be. 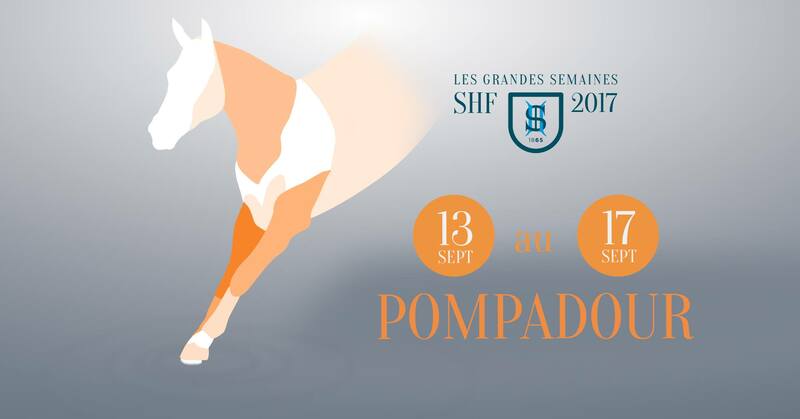 The vast majority of these international superstars have been produced through the French young horse system, and what better time to try and fathom out this bonanza week than on the first day of this year’s edition? 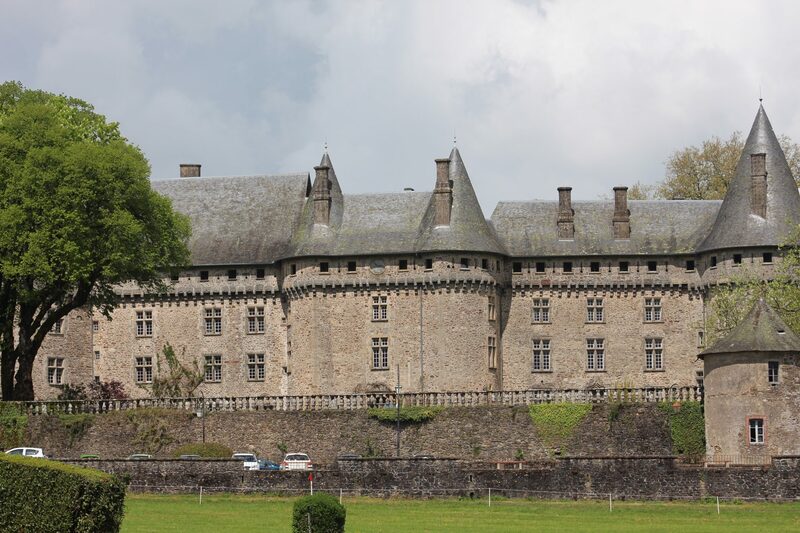 It all happens at the magnificent site of the Haras National de Pompadour . The French have long known what a shop window this is for buyers, and have cultivated that further for the last few years with full live streaming of all classes via their website http://pompadour.shf.eu/. At a first glance it’s all quite confusing: Cycle Classique, Cycle Libre, age restrictions on some classes but not all, different placings within a class…… Here’s a break down of the essential stuff you need to know! The main difference between Cycle Classique and Libre is the riders: Classique is for riders with Professional licences, and Libre for those with Amateur licences. Who determines the difference? 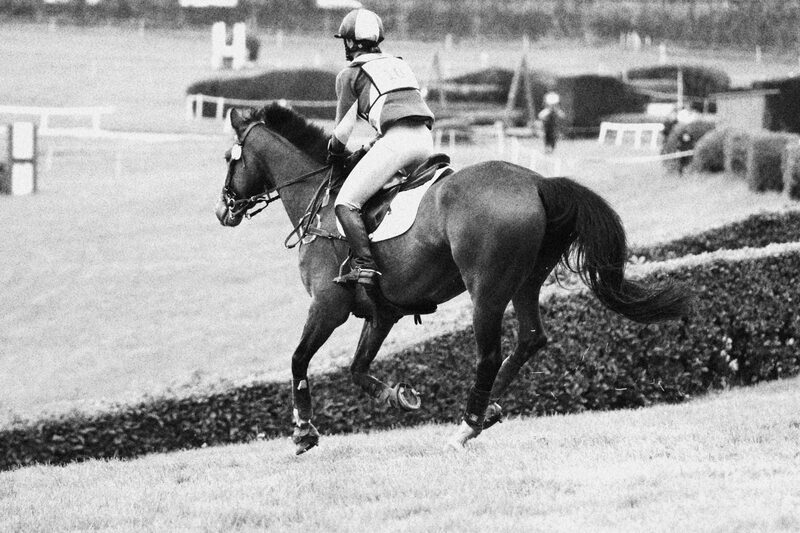 The rider themselves at the beginning of each year, and subject to having results at a certain level for a Pro licence. Throughout the year the two categories remain distinct at all national classes. In the Classique system there are 3 classes: the 4, 5 and 6 year old championships, the latter being run as a CIC* and used as the main trial from which the contenders for the World Young Horse Championships will be picked. All horses have to qualify over the season in specific Young Horse classes which run between March and end of August, and the rules are very strict in that if a 4 or 5 year old competes in any class (in any discipline!) outside of these it is eliminated from the Young Horse series entirely. This is put in to prevent over running. 4 year olds do a combined dressage and show-jumping phase called the NEP, where they have to show trot and canter circles on each rein, plus lengthening of the stride in all paces. They then immediately jump a round of 6 jumps, and the whole performance is marked for qualities such as the paces, impulsion, attitude, balance etc. Any poles down are subtracted from the penalty score that is obtained from the judges’ good marks. The next day (at the finals) they do a short cross-country, of approximately BE90 level, but with strict rules about minimum width of fences and no jumps into water. Any time or jumping penalties are added to the NEP score to determine the class winner. The 5 year old class is run as a normal one day event, only it starts Wednesday and finishes Sunday! This is the largest class this weekend with 74 starters. 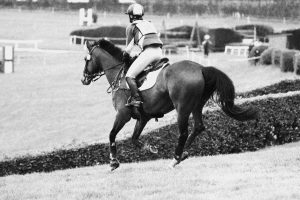 To qualify horses must have accumulated a set amount of winnings over the season, and must have completed at least three events, one of which must have been in the second half of the season. 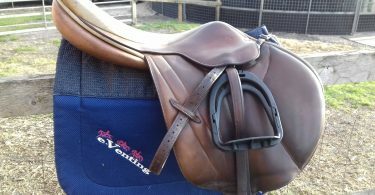 This is because for both the 5 and 6 year olds in the second half of June the jumping phases of the qualifiers become harder, going up 5 cm and increasing significantly in difficulty. As mentioned above the 6 year old final is a CIC*, and the same rules apply as to the other age classes in terms of qualification. In the Cycle Libre system there is no step up mid season, and the level remains the same as at the beginning of the year throughout. It is slightly more flexible in that Cycle Libre 1 (equivalent to Classique 4 year old class) is open to 4, 5 and 6 year olds provided they are in their first season of competition, Cycle Libre 2 (equivalent to start of season 5 year old class) open to 5 and 6 year olds in their first or second season of competition, and Cycle Libre 3 (equivalent to start of season 6 year old class) open to 6 year olds only. Whilst many may think the cream of the crop would be in the Classique classes there are some equally fabulous horses in the Libre classes, they just happen to be ridden by people with amateur licences and many stars have come through this system. So, just when you think you’ve got this all straight, there is a further complication to factor in! Within each class there will be two rankings: the overall results for the whole class, and then a separate “Championships” within each that is reserved for Selle Francais, Anglo Arab, or Anglo Arabe de Complément horses. In addition to their score from the separate phases they will also have a further score based on conformation and type added to this to determine the outcome of this ranking, and there is a significant extra amount of money on offer. It’s worth knowing that at qualifiers through the year a horse finishing in the top third of a latter half of season 5 year old class that is SF, AA or AACR will win €280, for a €49 entry fee. Should a horse that is not one of these breeds (including for instance a French bred and registered TB) finish in the top third it will simply win its entry fee back, and that is throughout the YH system. 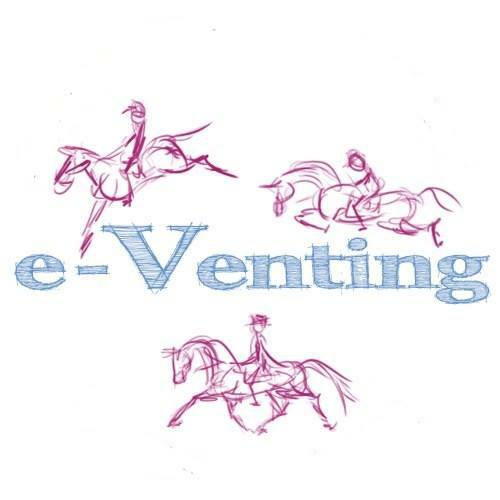 It goes a long way to explaining why, for instance, of the 74 5 year olds entered, just 7 are registered with studbooks outside of these three: there simply isn’t the same incentive for either owners or riders to produce foreign horses for them. Victoria Madsen Abbott is a British rider based in France, where she runs an eventing yard specialising in the production of young horses, sourcing horses and ponies of all levels for clients in the three major disciplines, and in coaching in both French and English. Visit Madsen Equestrian on facebook to follow her journey at Pompadour over the next few days! 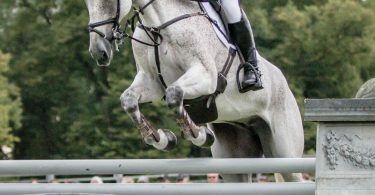 Land Rover Burghley Horse Trials 2017 – Show Jumping Finale.